Wedding videography is a video production that documents a wedding on video. 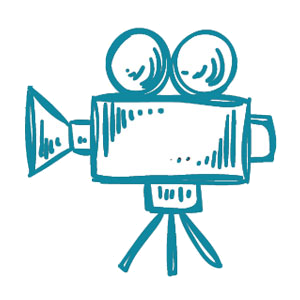 The final product of the videographer’s documentation is commonly called a wedding video. It is also referred to as a wedding movie or a wedding film.